If you're new to the challenge, feel free to review the rules for the winter challenge here. 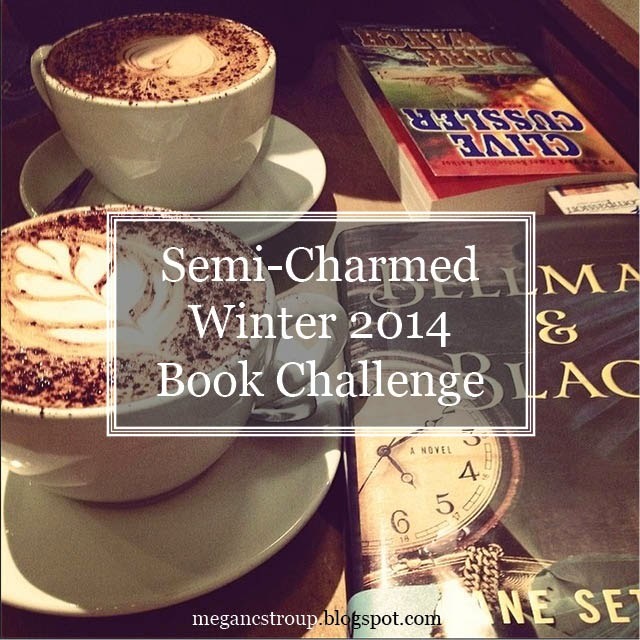 Remember, all books you've read back to November 1 count, even if you join the challenge today! Continue reading after the jump to learn how to check in with your progress. Please record your progress thus far by December 11 (I'm giving you a one-day extension because I was late!) in order to be included in the first scoreboard, which will be posted with the next check-in on January 1. Good luck! P.S. 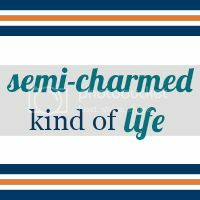 — If you have five extra minutes, please take my quick survey to help improve Semi-Charmed Kind of Life! All feedback is much appreciated, whether you are a regular reader or just stop by for the book challenges. :) The survey can be found here.